Your vehicle gets a lot of use day to day. You drive it to work, run errands in it and maybe just drive it around for fun. If you really care about your vehicle than you really enjoy when it is clean. You might decide to vacuum it out every once in awhile when it starts to get dirty, but this is only a temporary solution. There will come a time when you need to get down to the core of the fibers in your vehicle's carpet. This can only be done with the right equipment and products. The Woodlands carpet cleaning has a great staff that is passionate about carpet cleaning. We have all the right tools and best products available to get your vehicle's interior looking like new again! If you use your vehicle for work that it is very important to maintain the interior. It will help you look more professional when a client notices how clean the interior is. Another benefit to having a clean interior is it will boost you or your employees morale, and help keep things organized. You might consider taking your vehicle to an auto detailer, but we specialize in cleaning carpet and have the best tools on the market. 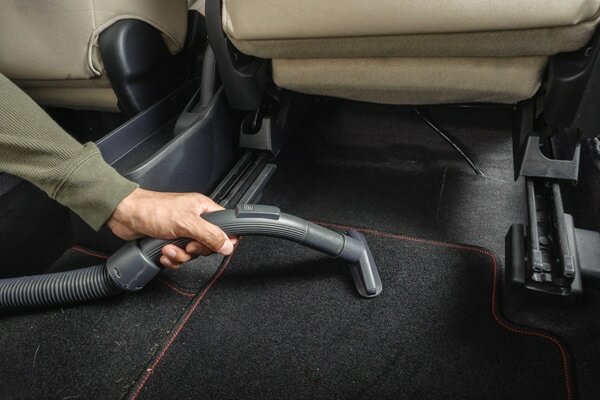 Cleaning the carpet in a vehicle is just like cleaning any other carpet. The materials are similar, and the methods are definitely the same. It is always surprising to find out how much dirt comes out of a seemingly clean carpet. Your vehicle’s carpet is just like a doormat, it is the first thing your feet hit when you enter the interior of your vehicle. Because of this it will collect a lot of dirt and debris that will stick to the fibers in your carpet. It is always important to vacuum your vehicle's interior on a regular basis, but eventually you will need something a little stronger. Give The Woodlands Texas carpet cleaning when you need something a little more powerful. 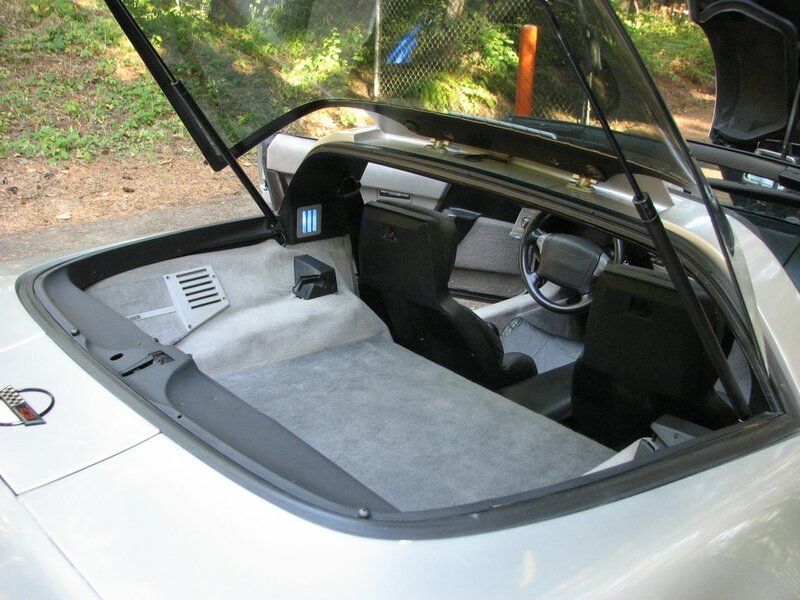 It is very common to spill things like coffee or soda in the interior of your car. We have all been there, hitting a bump while drinking some soda and spilling it all over the interior of your vehicle and yourself. The sugar in coffee, soda, or other drinks is a great attractor of dirt and debris. This gunk will get caught deep within the fibers of your carpet and start to break down the fibers and degrade the look. If you do not properly extract sugary liquid for your carpet, chances are it will stay there permanently because it has nowhere to go. Whatever you spill in the inside of your vehicle can be extracted with the right equipment. If you neglect any spill or grime it will just stay there permanently. It is always a good feeling when you get the interior of your vehicle looking great. Carpet cleaning in The Woodlands is always more than happy to help you with any of your vehicle carpet cleaning needs. 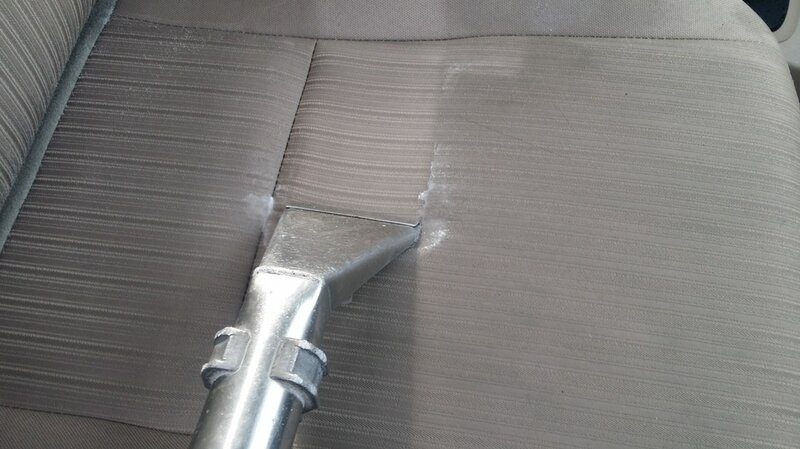 It can be a daunting task trying to tackle the task of cleaning the interior of your vehicle, but no need to stress because we have you covered. Give carpet cleaners in The Woodlands, TX a call when you decide it is time to clean the interior of your vehicle at (832) 791-4210.